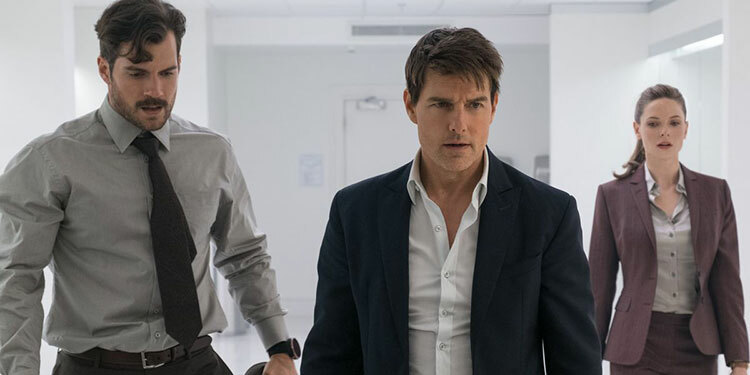 A few years ago Tom Cruise was all set to leave the Mission: Impossible franchise, but then it became just about the only thing that guaranteed him a hit, so he stuck around. Now the latest instalment is on its way – Fallout. Despite the success of La La Land, big, Hollywood original musicals are still a rare thing. However, Hugh Jackman has one up his sleeve with The Greatest Showman, which even has songs from the team that created the La La Land tunes. A new trailer has arrived which suggests this could be a really good and pretty spectacular movie – although it does seem Hugh Jackman has now started aging backwards. There have been a couple of good Scandinvian film adaptations of Jo Nesbo’s novels (Headhunters in particular), but now he’s going Hollywood, with a movie that will bring his most famous character, detective Harry Hole, to the screen. 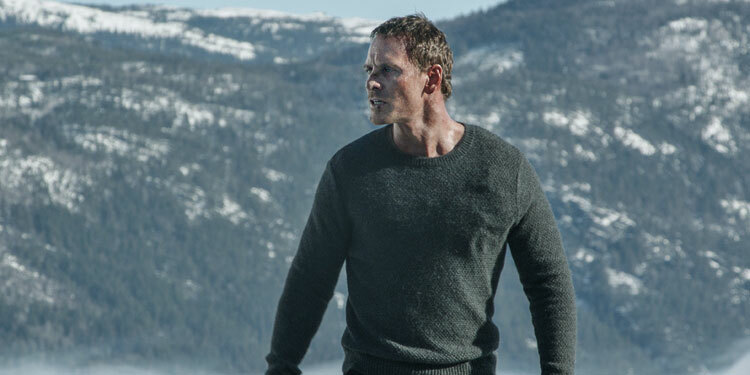 Michael Fassbender is taking on the role in The Snowman, which has just released its first trailer. 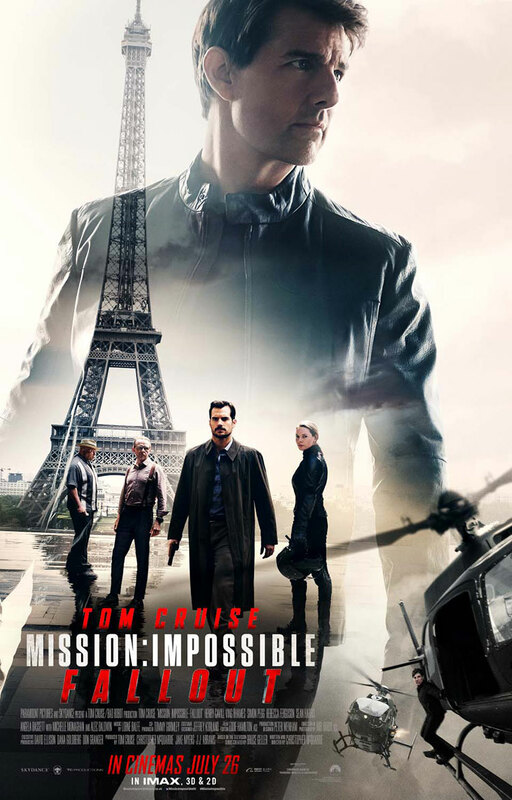 Here’s the synopsis: ‘Michael Fassbender (X-Men series), Rebecca Ferguson (Mission: Impossible—Rogue Nation), Charlotte Gainsbourg (Independence Day: Resurgence) and J.K. Simmons star in The Snowman, a terrifying thriller from director Tomas Alfredson (Let the Right One In, Tinker Tailor Soldier Spy), based on Jo Nesbø’s global bestseller. Despite the success of La La Land, big, Hollywood original musicals are still a rare thing. However, Hugh Jackman has one up his sleeve with The Greatest Showman, which even has songs from the team that created the tunes on La La Land. The first trailer suggest that while it may not exactly be historically accurate, it could be a lot of fun. Big budget original musicals are a rare thing in Hollywood (yes, we had La La Land, but that cost a relatively small – by Hollywood standards – $30 million), which makes The Greatest Showman something a little bit special. The first pictures from the movie, which stars High Jackman, Zac Efron, Rebecca Ferguson, Zendaya and Michelle Williams, have now arrived, and you can take a look at them below. Aliens really need to learn how to chill out. While occasionally we find a nice one like ET, most of the time when humanity makes contact with alien life on screen, it all very quickly goes bad. That’s happening again in Life, where Ryan Reynolds and Jake Gyllenhaal are stuck in space with something alien and icky that wants to kill them. Previous promos for the movie have hidden the extraterrestrial away, but this red band trailer gives us some glimpses of monster. New Life Trailer – Is there life on Mars for Ryan Reynolds and Jake Gyllenhaal? Just yesterday we posted the Super Bowl spot for Life, but we may have jumped the gun, as today a new full trailer for the sci-fi flick has been released. Take a look at it below.